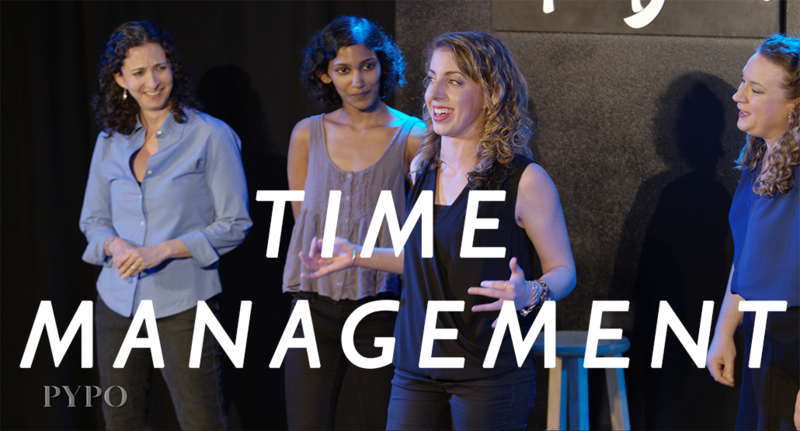 Watch an improvised debate on time management. Brought to you by funny ladies of ImprovBoston. Starring Pam Victor, Priya Shanmugam, Rachel von Ahn, Kristina Smarz, Mary Largenton & Emily DiPietro.